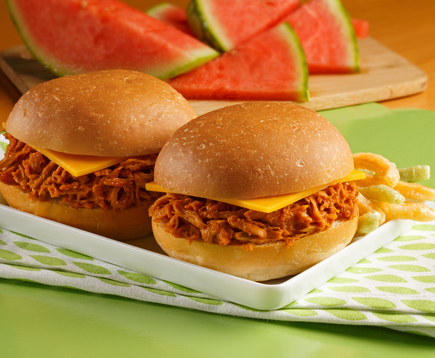 A touch of honey and brown sugar go a long way in making our premium, wild-caught tuna a sweet and savory sandwich masterpiece. 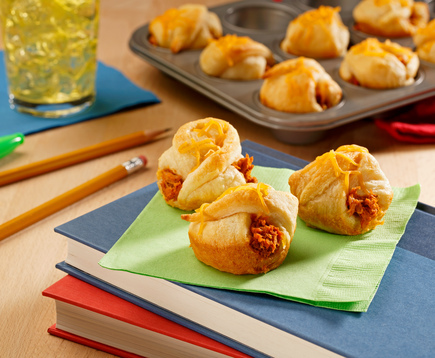 But make no mistake – you can eat this right out of the convenient pouch too! 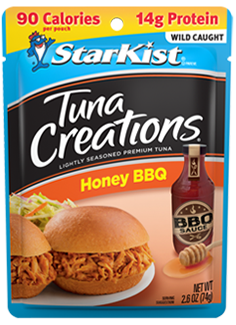 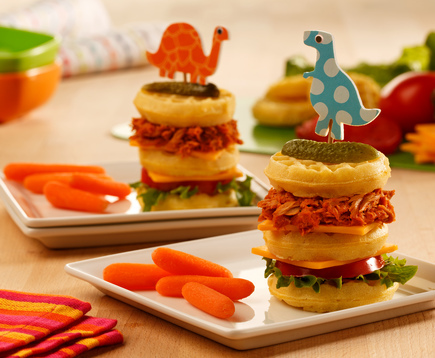 ++ StarKist Tuna Creations® Honey BBQ contains 120 mg of EPA and DHA omega-3s per pouch combined.